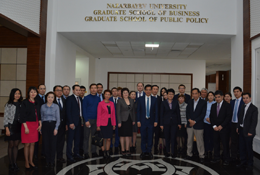 As a result of established cooperation between the Graduate School of Public Policy and the School of Political Management of Nur Otan party on April 14 “Modern governance approaches: the international experience” Executive Education programme was arranged for the central office of the Party. 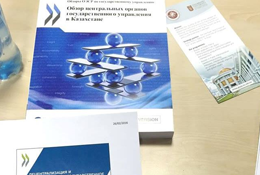 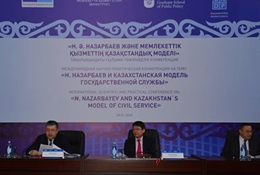 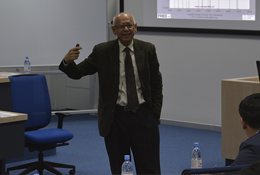 Graduate School of Public Policy, Nazarbayev University in collaboration with the Ministry of national economy of the Republic of Kazakhstan and OECD held two workshops on Decentralisation and Open Government. 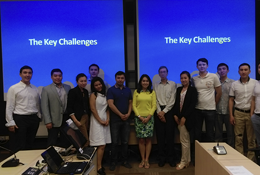 Master in Public Administration students visited Singapore during November 23-28 to take their overseas module at the Lee Kuan Yew School of Public Policy, National University of Singapore.